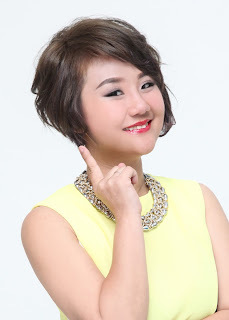 Wendy Pua | Malaysia Chinese Lifestyle Blogger: TV3 26th Ladies Category is LIVE NOW!!! TV3 26th Ladies Category from FrameMotion Studio on Vimeo. TV3 to produce a fantastic Station ID that is live in TV3 now! This is done by My Uncle! Nice ?